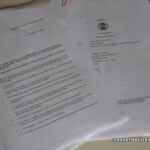 A trove of documents has been made available to News Five that show that it was business as usual at the Ministry of Natural Resources, famously known as the ‘hot bed of corruption.’ Since her abrupt removal—whether at her request or not—there have been more questions than answers as to why Senator Carla Barnett was moved to the obscure Ministry of Labour. 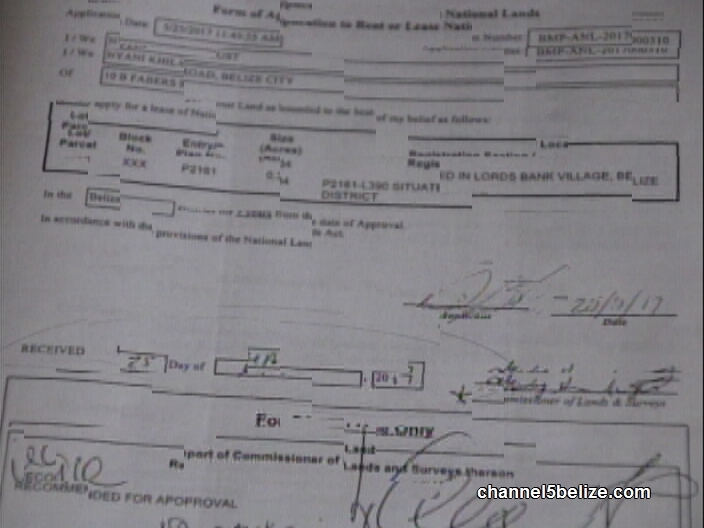 Now, the thick file of documents establish that highly connected party supporters were getting ownership to whatever is left of prime land, primarily in Caye Caulker. Beach front property ended up in the hands of Leila Peyrefitte and Rommel Burgess of RJB Construction, whose company has also been awarded a number of road contracts. 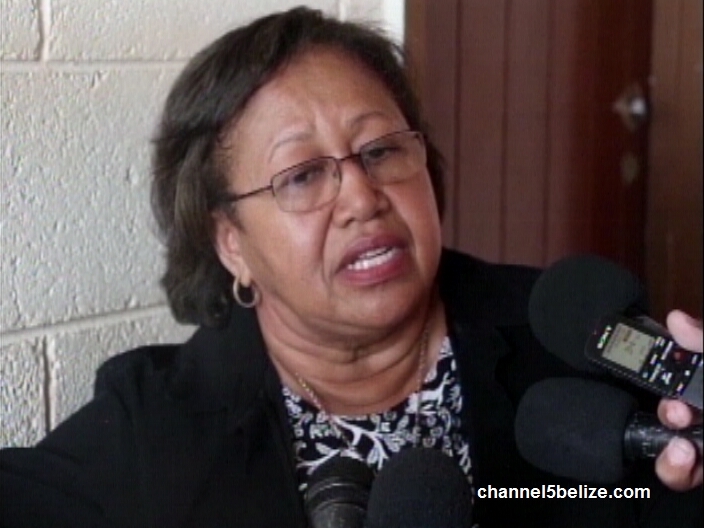 In the case of Peyrefitte, she was also granted permission to survey more than four acres of land in Caye Caulker. Burgess fared off a little better; he got five acres for survey on October fourth 2017. The former wife of the U.D.P. chairman, Nyani August, was also in the pack. 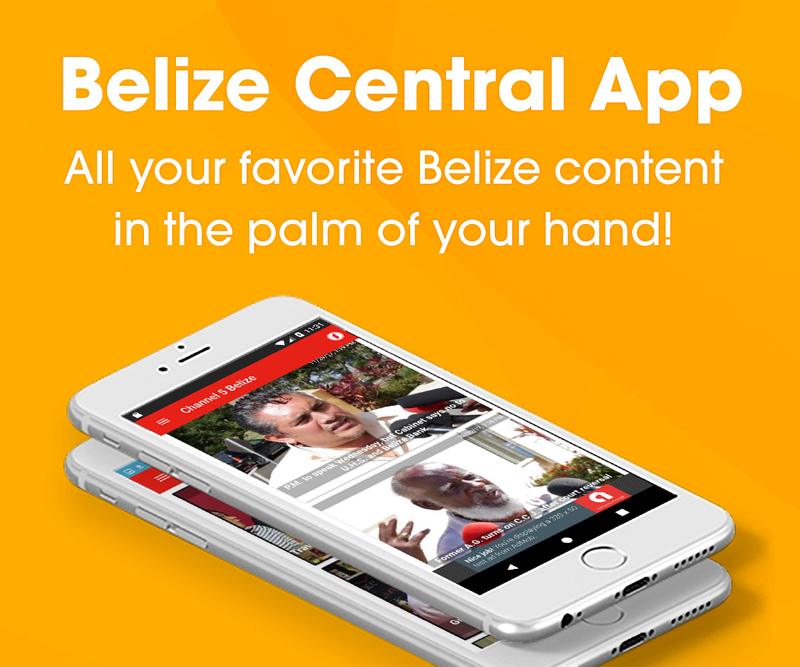 But there is more, the departure of the Senator was announced on June twelfth and just before that, on May eighteenth, Michael Bruce Barnett applied and with the speed of lightening received twenty-six acres of land in Burrell Boom. 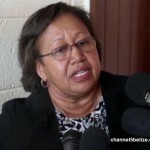 Three days prior on May fifteenth, Pamela Barnett, applied for two parcels of land in Sarteneja. The two are relatives of the senator. 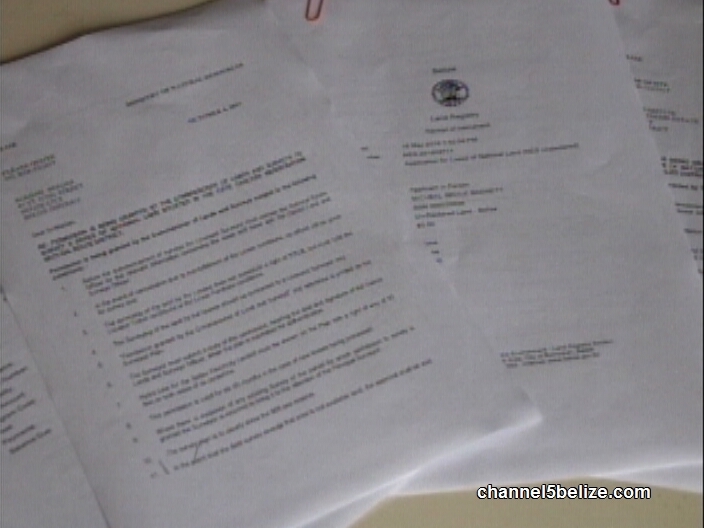 Among the thick file of documents are applications for land at Colson Caye in the Stann Creek District. 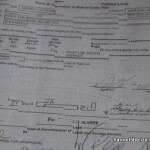 Three persons applied and were granted ten acres each on the same day. They are Lenonie Lino, Anfernee Lopez and Issandra Garcia. In their case, however, there are suspicions about their applications and who really is behind it. From information received, the applications did not get Cabinet approval as required since applications for ten acres or more must be presented for approval. This coming week, Hugo Patt takes over the powerful ministry with the hottest commodity. We’ll see how he fares there. Easy fix. Pay them the amount paid for the land and sell or lease it back to tax payers. People want to know what a future PUP government will do about this land grab. 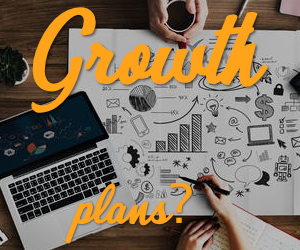 Will it be business as usual? We deserve to know if these land will be returned to the government or will it be re-evaluated so that these people pay the appropriate price. Why does these people let the devil rob heir soul. People used to look up to Ms Carla as an honest person now we see the real Carla Barnett. She now brings shame and disgrace to he family.